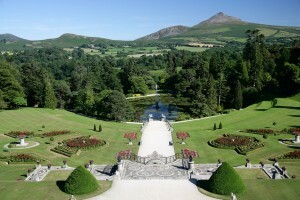 Powerscourt Gardens has been voted number 3 in the Worlds top ten gardens by the National Geographic. The prestigious award comes from the company’s ‘Top Ten’ series of the best trips, adventures and places to visit in the world. 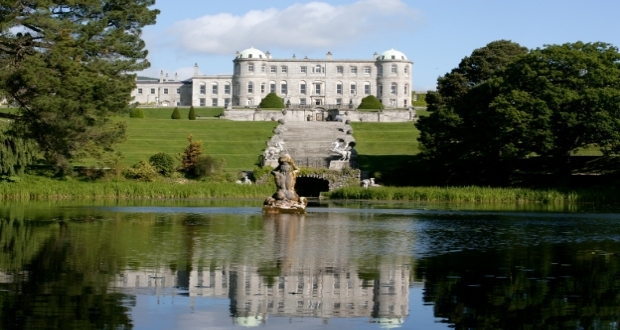 Powerscourt was the only entry from Ireland and the award follows several other notable ones the estate has received recently, including, the Top Ten Houses in the World (Powerscourt House, Lonely Planet) and the the 2014 Certificate of Excellence from Tripadvisor. General manager of the estate, Sarah Slazenger said “Everyone should see the great sights of the world and the National Geographic has done the traveller a great service by including Powerscourt in the top ten gardens worldwide”. Upcoming events in Powerscourt Gardens include the Annual Rose festival and an outdoor performance of ‘The Jungle Book.’ For more information visit www.powerscourt.com.